Does your car need an oil change? For such a routine maintenance service, you may be surprised to find out how few people know when to change their car’s oil. There are actually a lot of factors that can determine whether or not your car needs an oil change. In order to keep your car running smoothly for years to come, here’s a helpful guide to discovering the correct oil change interval. You’ll also learn what happens during an oil change, what factors affect when you’ll need an oil change and where you can get a reliable, professional oil change. Most people are familiar with the old rule of 3,000 miles or 3 months. This rule-of-thumb may have been true in the past, but now it’s history. Advances in oil and car technologies have allowed our cars to run far more efficiently. Even worse, changing your oil every 3,000 could harm the environment. Make sure you get the most out of your oil change and wait to change it until it’s ready. For most cars and most drivers, this means between 7,500 and 10,000 miles. However, there are a lot of factors that can affect your oil change interval, so when in doubt talk to an experienced mechanic about your personal vehicle and driving habits. Talk to your mechanic about all of these factors. If you typically drive short distances in extreme temperatures, you may need to have your oil changed more frequently. Quickly accelerating and braking can also be factors. Older vehicles burn more oil than newer ones, so your new car will be much more efficient than one that is ten years old. 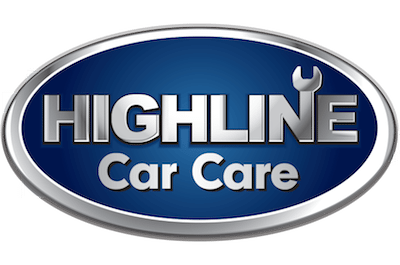 For a fast, affordable and professional oil change in Mesa, AZ, visit Highline Car Care. From major repairs to routine maintenance, our team of friendly and expert mechanics can help keep your car running. Bring your car for a routine oil change, and we’ll offer a complete 18-point inspection. We carefully check your coolant, battery, brake fluid and more with this comprehensive service. 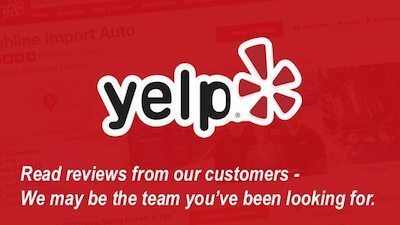 Stop by or give us a call to discuss your car’s oil change interval, maintenance routine or other questions and concerns. We’re happy to help keep your car running efficiently. When It’s Time to Change Your Oil, Let Highline Take Care of You!